edouard manet knows. 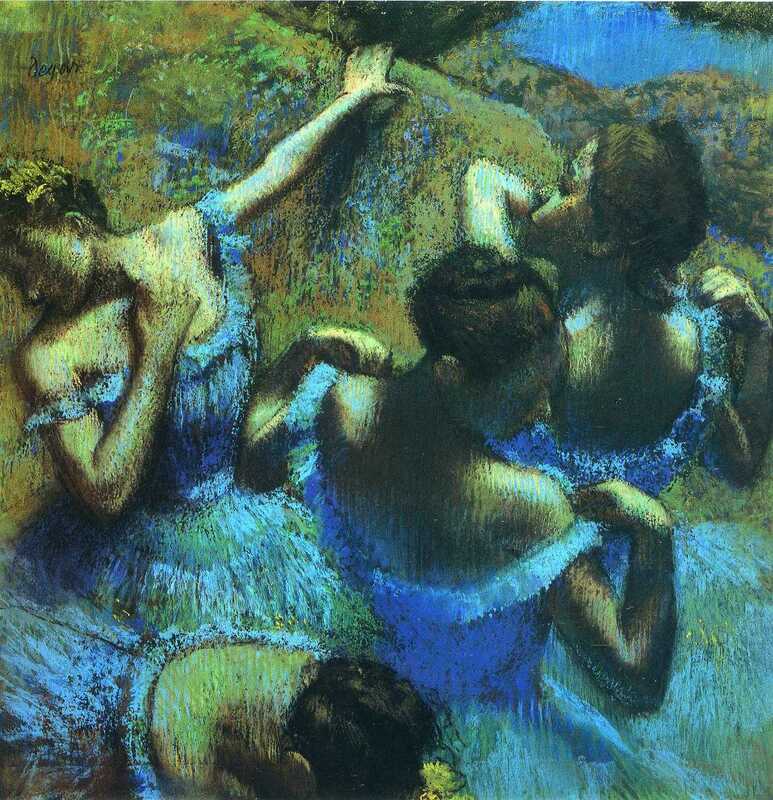 . .
Alessandro Fornero on Twitter: "Edgar #DEGAS, "DANCERS BEHIND THE SCENES" 1897 #art #arttwit #twitart #iloveart #dance #blue #artlover #ClassicalMusic… https://t.co/Ri0ycNp7uY"